The Rev. Stephen Kinney joins us to talk about his Front Porch project. 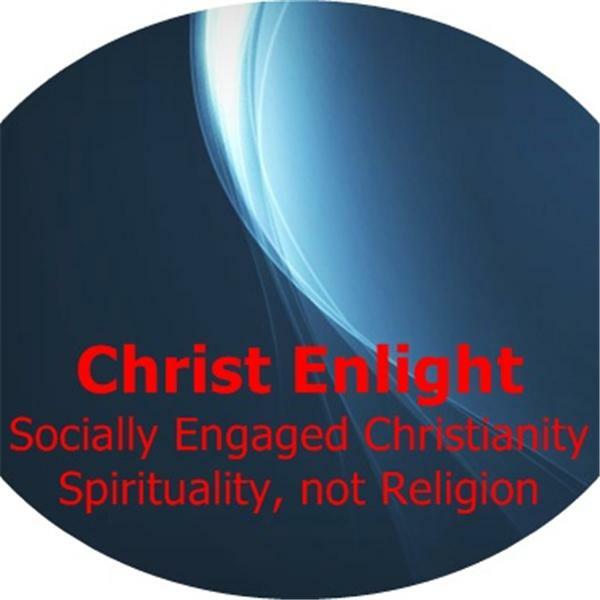 If you liked this show, you should follow Christ Enlight. Episcopal Priest The Rev. Stephen Kinney, joins us to talk about his Front Porch Project in Austin, TX (www.frontporchproject.org). The Front Porch Project is a non-profit organization dedicated to fostering community, dialogue and art in Austin, Texas. It is a social enterprise bringing diverse people together in coversation, giving new artists a place to show their work, helping new bands with a first gig. We encourage meaningful conversation between friends and strangers, and provide a place visiting professors, priests, philosophers, and assorted experts to share their ideas. We support the Austin community by providing space for local groups to meet in conversation and shared experience, and by networking with other nonprofits and local Great Places to enrich our mutual home. Conversations that Matter: We strive to be a nexus of dialogue, where no voice or creed is privileged and the chief measure of our success is in how much one learns from another. We will build a pluralistic community, in which a host of viewpoints, diverse spiritual traditions, and secular wisdom, can challenge, learn from, and encourage one another. One strong tool in building dialogue is the Conversation Café or World Café approach, where conversations are organized to break up the usual groups and cliques and create a collective dialogue centered on a single idea. Our other tool is providing a rich well of materials to draw from--challenging books, speakers, artists. Building the Community: The Front Porch Project will participate in and strenghten the network of community-focused businesses and nonprofits, encouraging our membership to participate in volunteer opportunities that strengthen the Austin community. We will also host and develop a number of communities under the Front Porch itself--regular groups that build on and develop from our mission. There's even more, so be sure to join us!